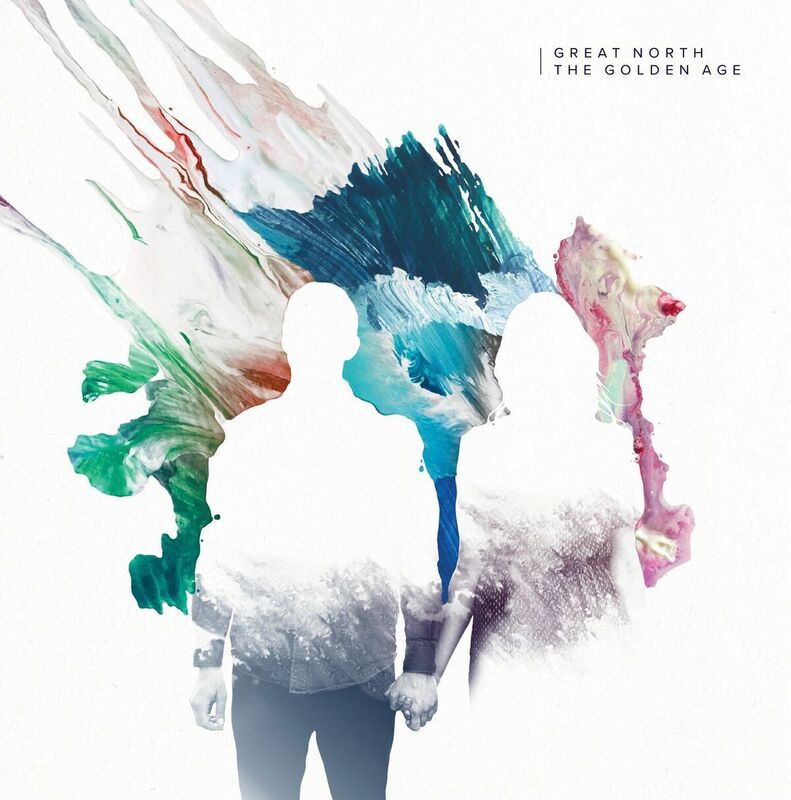 London-based Kiwi folk duo Great North release their long-awaited fourth full-length album on CD and vinyl. The Golden Age was produced by Jonathan Pearce (The Beths, Sal Valentine) and the band's frontman Hayden Donnell and features a veritable who’s who of New Zealand folk and alt-country. The first single from the album The Late Bus Home has elements of the folk sound familiar to fans of the two-time New Zealand Music Award-winning group, while hinting at the more alt-country Americana rock influences to be revealed on The Golden Age. In the true spirit of Americana, the album is a deeply personal one, written and co-produced by singer and multi-instrumentalist Hayden Donnell, who outlines his thoughts on the album and The Late Bus Home with typical candour. Two of the band's previous albums, Up In Smoke and Halves, won Best Folk Album at the New Zealand Music Awards.